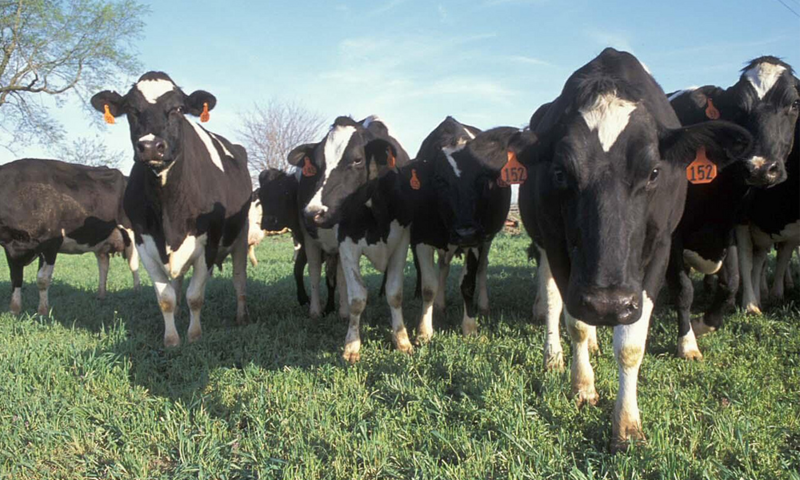 Kansas is taking the lead on a project aimed at tracking cattle disease with the hopes of protecting the U.S. beef industry. 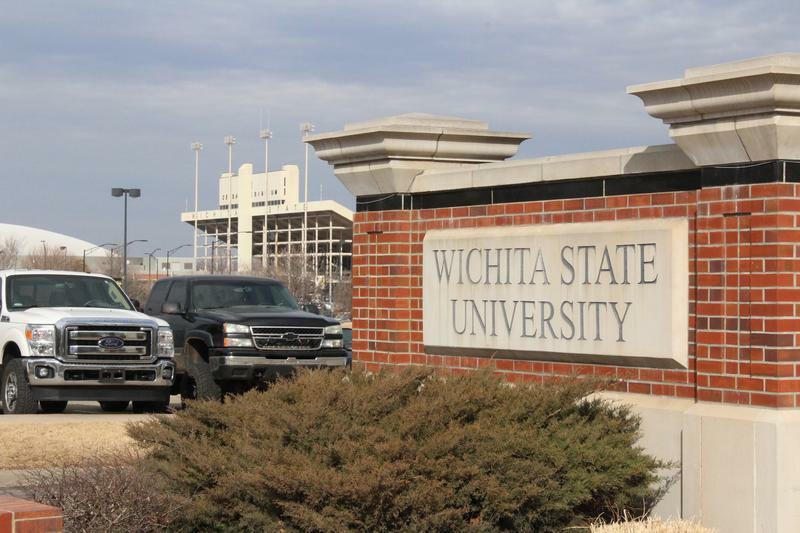 Tuition at public universities in Kansas is going up. School officials blame the increase on rising costs and years of dwindling state funding alongside flat enrollment. The hikes all fall below the 3.1 percent average increase for state universities across the nation last year. Still, most Kansas public universities received increases above the nation’s inflation rate of about 2 percent. 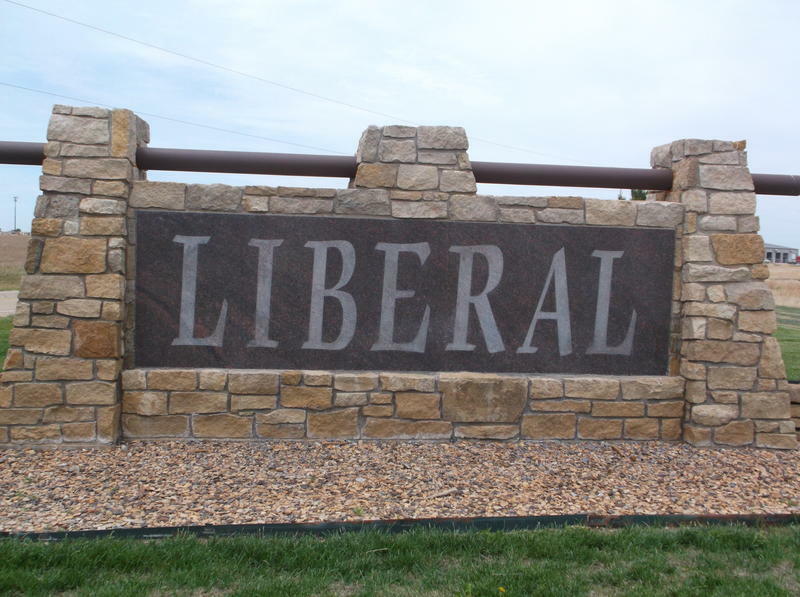 Southwest Kansas has a new accent due to the rapidly growing Latino population in the area. New research from Kansas State University and its Kansas Speaks Project, which documents language shifts in Kansas, shows younger people in the region have started to take on the characteristics of Spanish speakers, even if they don’t speak Spanish themselves. 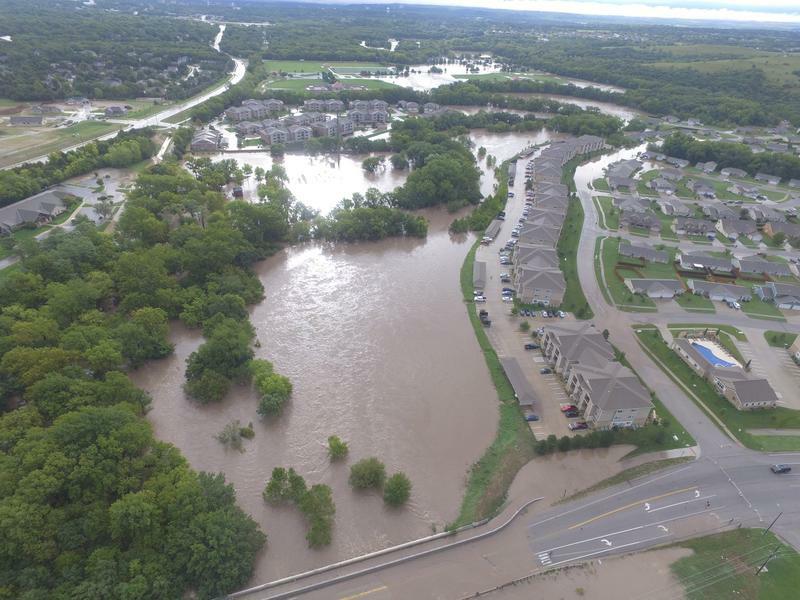 New research shows that Kansas is slowly seeing a shift in when it gets its rainfall during the year. 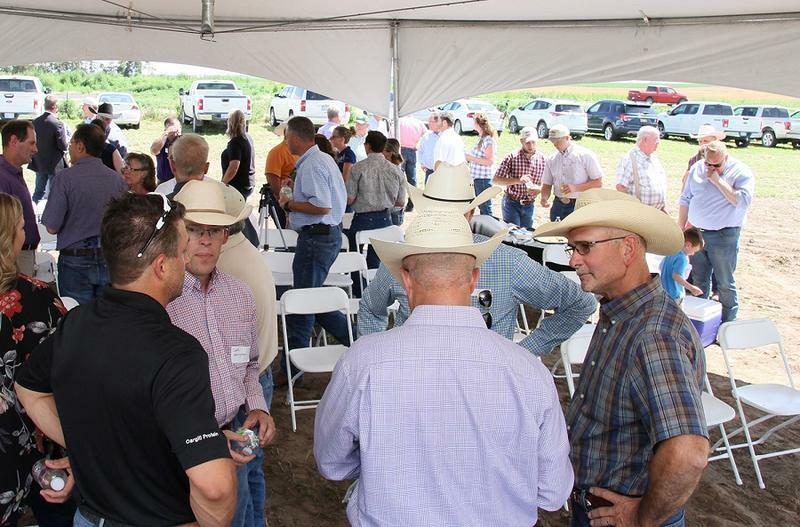 Depending on the region, Kansas typically receives between 35 percent and 41 percent of its annual precipitation during the summer months of June, July and August. But during the past 100 years, that trend is slowly shifting toward the spring. 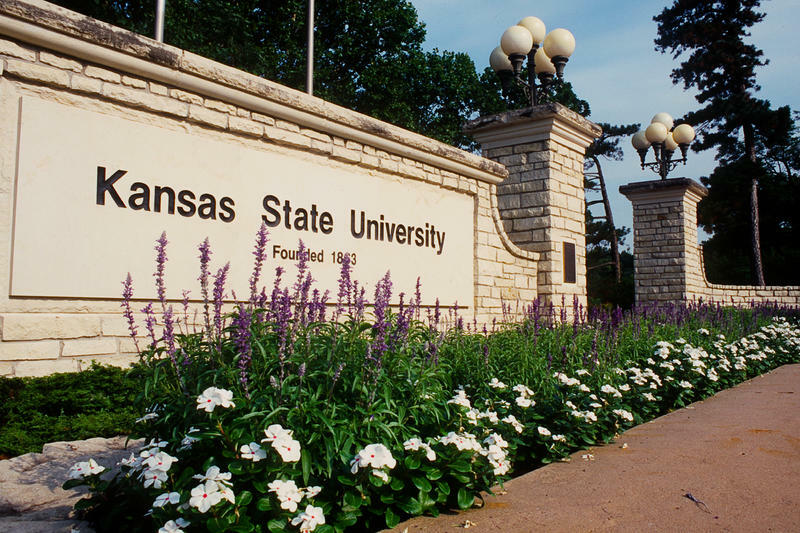 Students are bearing more than two-thirds of the cost of their education at Kansas state universities. 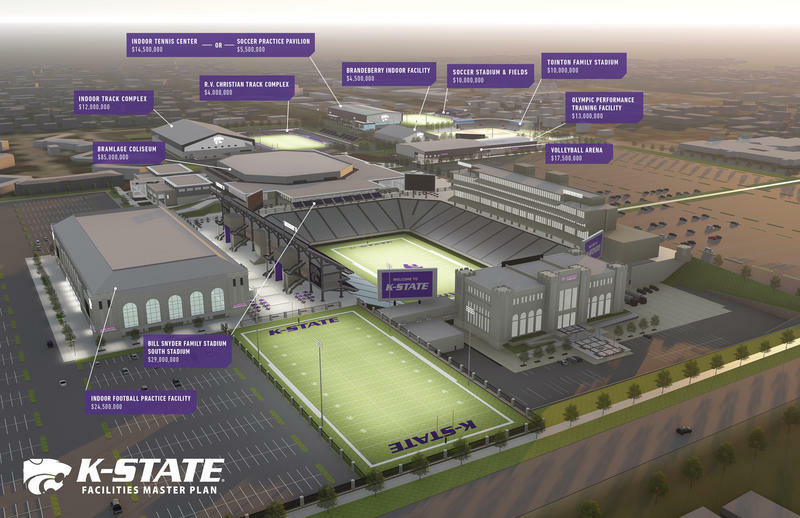 Since its inception over a decade ago, the Department of Homeland Security has had authority over the $1.3 billion National Bio and Agro-defense Facility, or NBAF, under construction on the campus of Kansas State University.